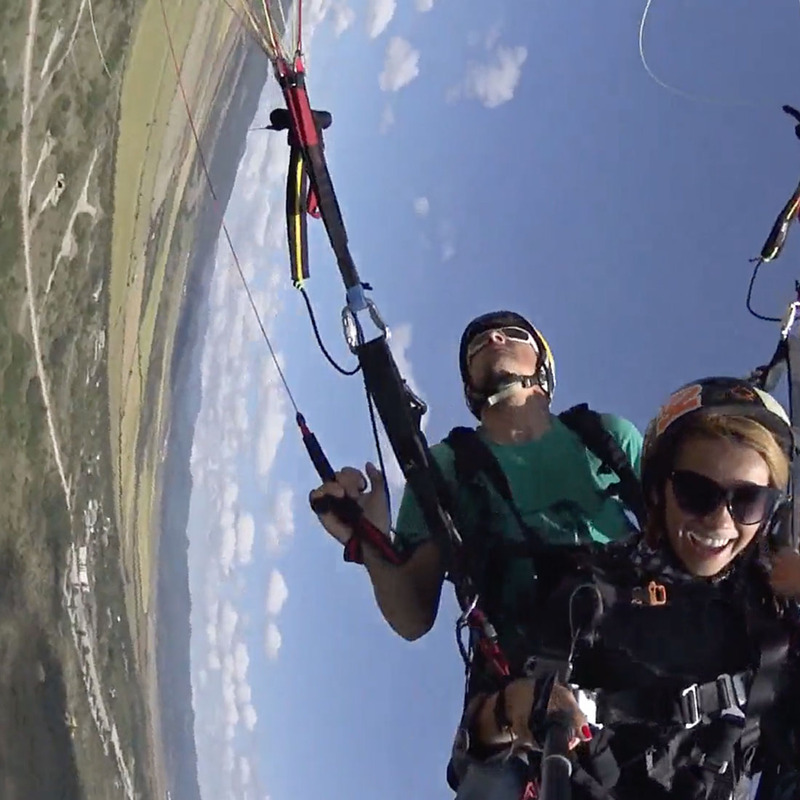 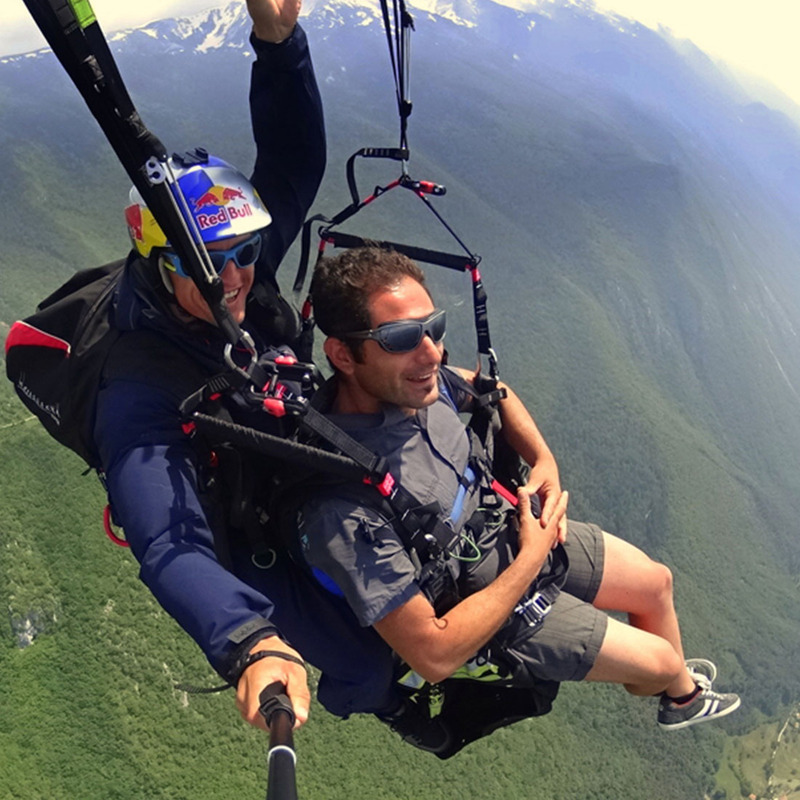 Acrobatic tandem flight over Vitosha mountain. 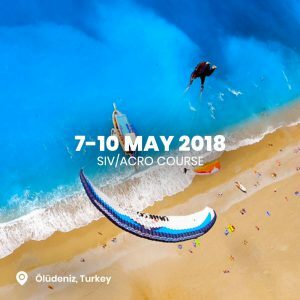 Acrobatic tandem flight over Sopot. 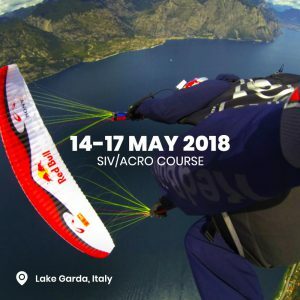 Come with us to the wonderful Lake Garda, Italy's largest fresh water lake widely regarded as one of the best SIV/ACRO training sites in Europe. 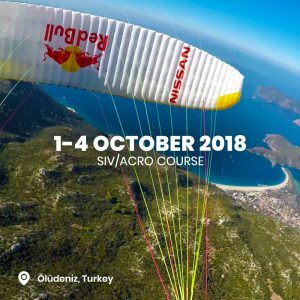 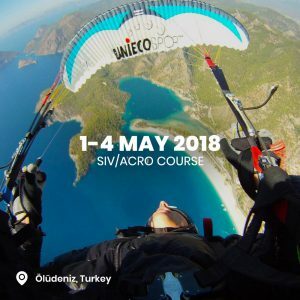 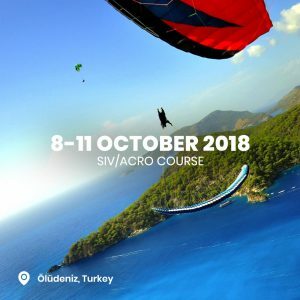 With outstanding views, lush grassy take offs and great sunsets, we are sure you will have a great time as we take through the gears of your SIV/ACRO course. 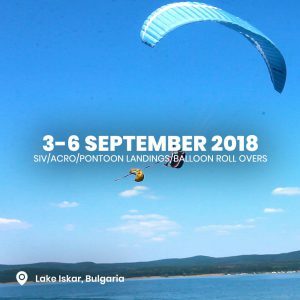 This beautiful 11km long fresh water lake is situated approximately 1 hour from Sofia inside a deep forest of pine trees and will be used for SIV/ACRO towing for the first time this summer. 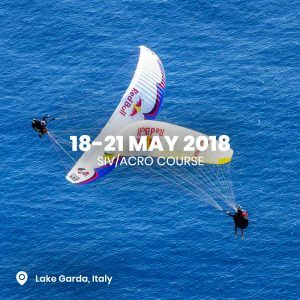 The tow launch will take place from the many beaches around the shore.